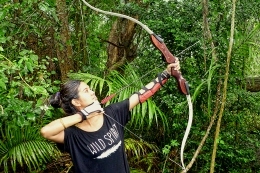 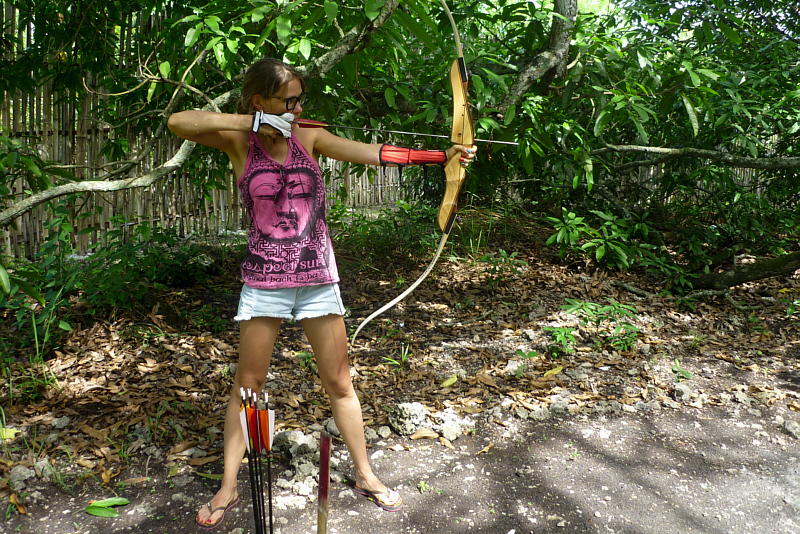 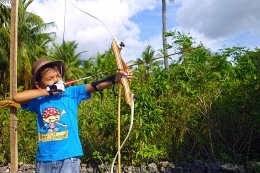 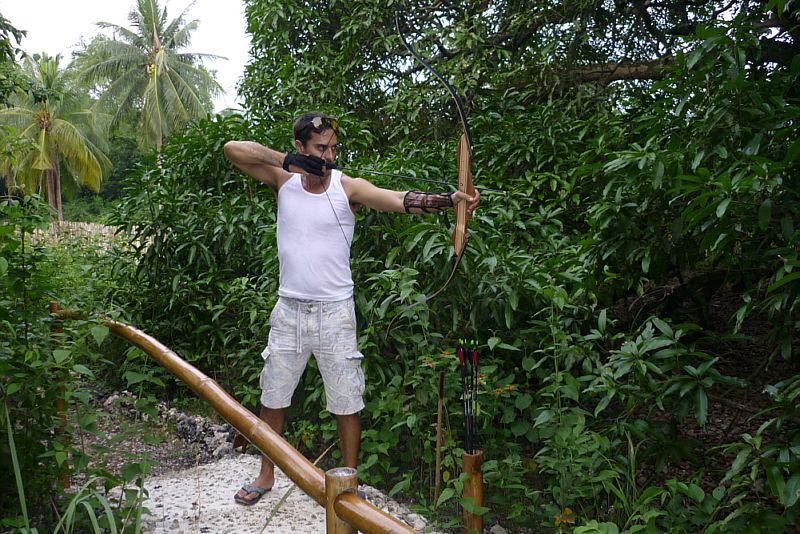 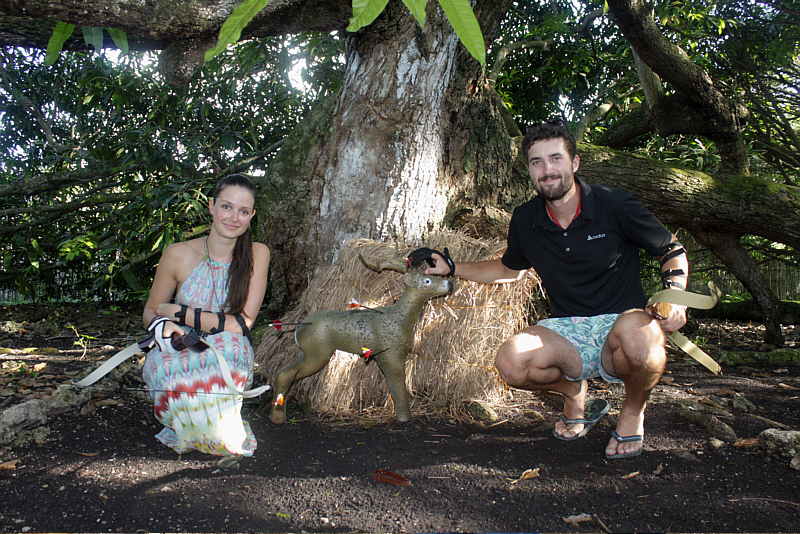 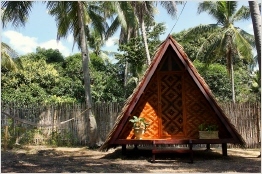 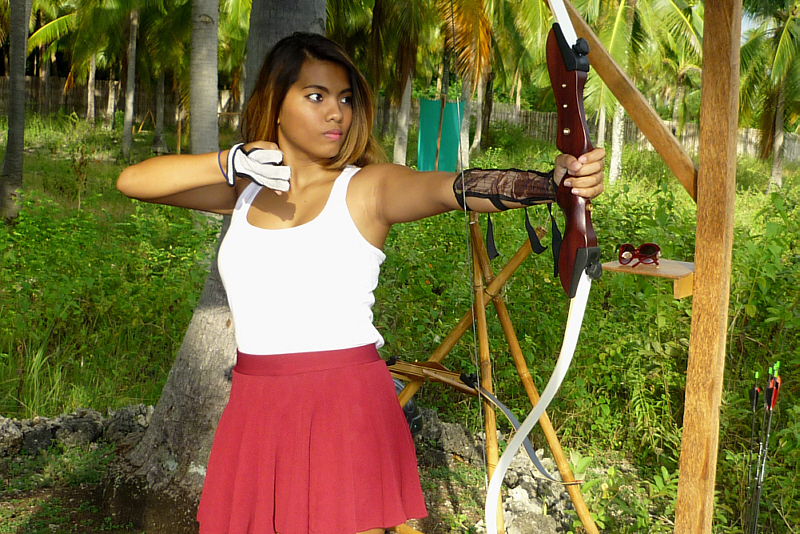 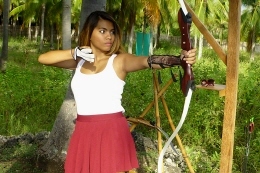 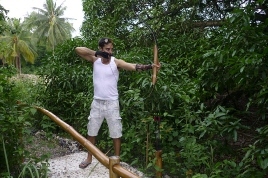 What can be better than to practice archery in the tropics, underneath coconuts trees, in the jungle or even next to the ocean? 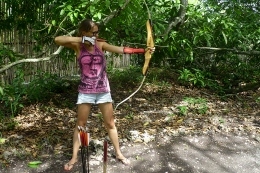 You will NEVER forget this Feeling! 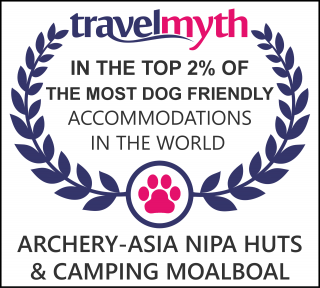 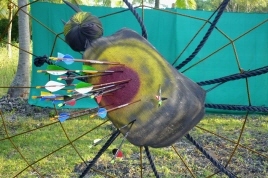 Realise your dreams with Archery-Asia.com! We offer courses for beginners and advanced students ... or just heaps of fun at one of our ranges and 3D-Parkours! 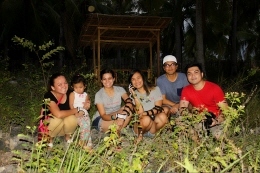 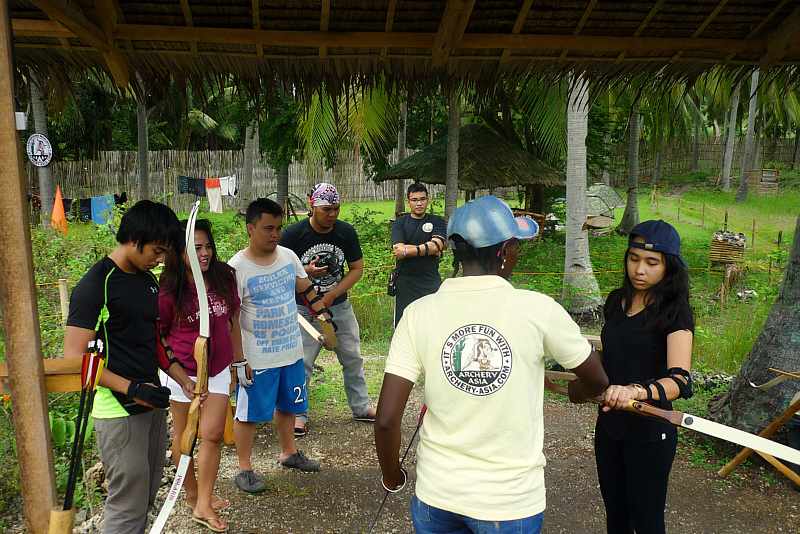 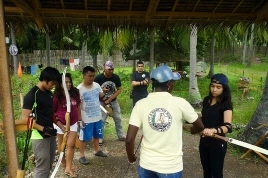 The requirements for archery are just to have time and the expecting joy of a great event with loads of fun. 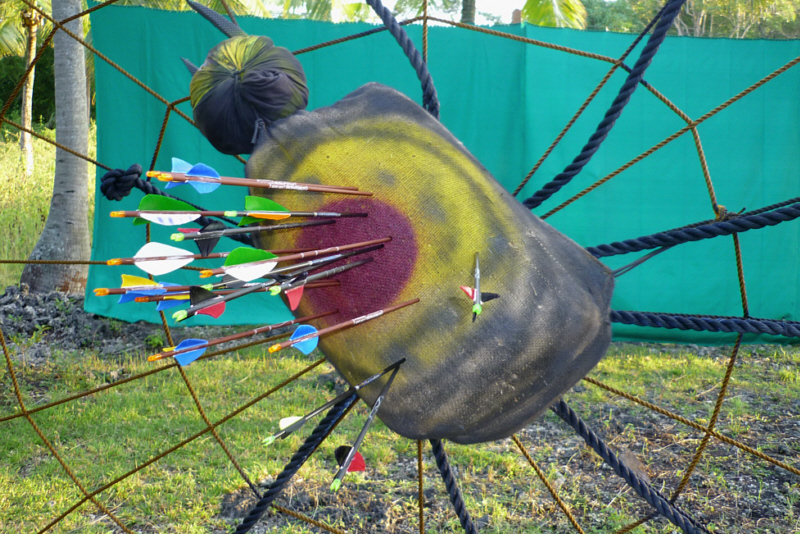 The 3D-Parkour is enclosed by a 400 meter long bamboo fence and next to shooting and training ranges there is a pathway that leads through coconut trees, ancient mango trees and a jungle with currently 6 shooting spot and more than 10 3D animals. 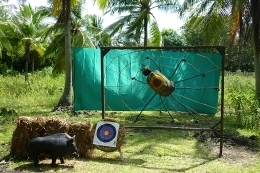 More firing points and animals will follow shortly. 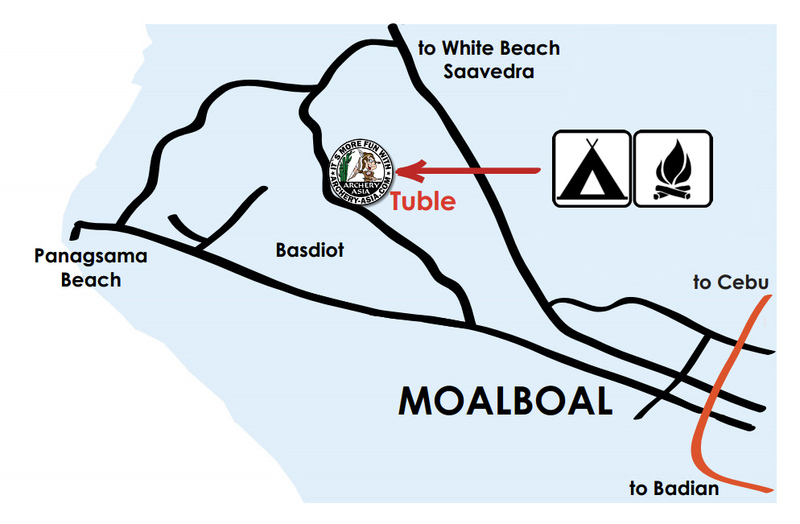 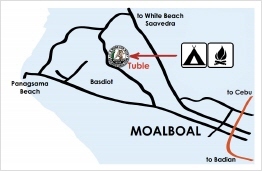 Operating hours are daily from 10:00 to 18:00.